AusBiotech is pleased to present the Annual Report for the period 1 July 2017 – 30 June 2018, showing a year of delivery, achievement and evolution. The Annual Report shows that AusBiotech has delivered significant benefits over the past year and has been instrumental in the positive business sentiment we are seeing across the industry - the strongest on record. In her first Annual Report as CEO, Lorraine Chiroiu said: “I’ve inherited a strong organisation, with a really strong and direct sense of purpose around what it wants to achieve, and a stable financial base from which to launch. “The organisation is really well placed to support the industry and to help it move to the next level. We see our role as working on reducing barriers and amplifying the enablers in the environment. 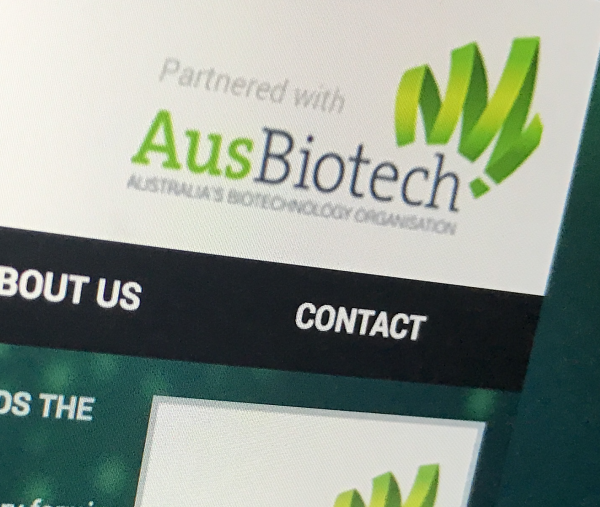 “A convergence of industry maturity, deal flow, regulatory advances, increased capital and development programmes, makes this the most buoyant I’ve seen the sector in my near-decade-long tenure at AusBiotech. AusBiotech is enabled by 19 state and programme committees and advisory groups, involving more than 120 members, who give up their time to work on the industry’s behalf. Those who commit their time and support, which includes the AusBiotech Board and team, have achieved the outcomes featured in the Annual Report. The full report can be found online.